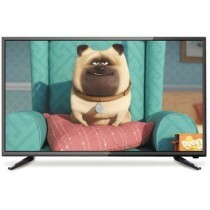 Get the latest in TV and home entertainment rentals including HD TV, television rental and much more. 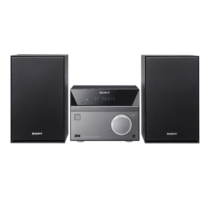 With rent4keeps you can choose both your favourite product and your favourite brands including Samsung, Sony, Toshiba, Panasonic and many more. We have affordable rental agreements for everyone, so even if you have a poor credit history, you may still rent the latest Bluray player, home stereo or television set to enjoy. You have the freedom to rent a home entertainment package to suit you, your home and your family. How about a new home theatre, lowline TV cabinet or the latest gaming console for the kids? And remember, with rent4keeps we may gift the exact same home entertainment package that you choose to a person of your choice at the end of the rental term.